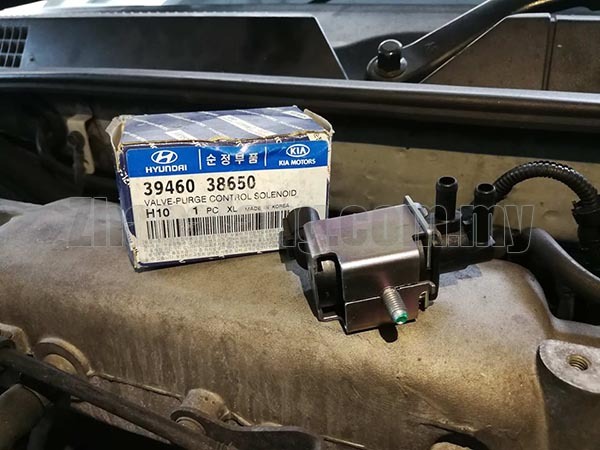 The canister purge solenoid is an emissions control component that is commonly found on the evaporative emissions (EVAP) system of many modern vehicles. Modern vehicles are equipped with an (EVAP) system that works to reduce the evaporative emissions pollution that can come from the vehicle’s fuel, which is released in the form of vapors. The EVAP system traps and recirculates this vapor so that it can be used as fuel for the engine, and prevented from polluting the environment. 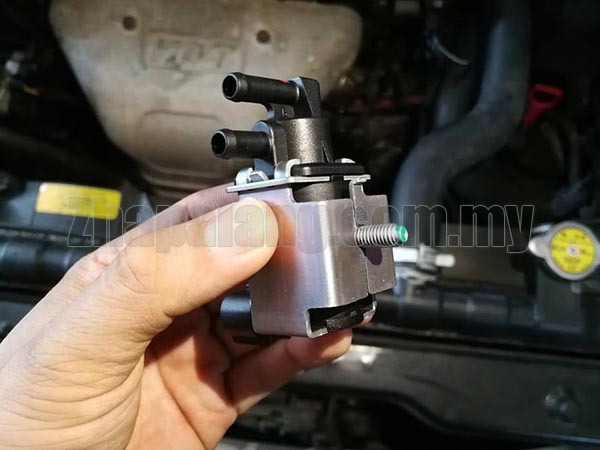 The canister purge solenoid is the component in the EVAP system that is responsible for “purging” the EVAP system, by acting as the switch that allows the vapor into the engine. When the purge solenoid fails, it will cause problems for the EVAP system, which will affect the vehicle’s emissions output levels. Usually, a bad purge solenoid will display a few symptoms that can alert the driver that a potential problem has occurred and needs to be serviced. Rough idle One of the first symptoms that a faulty canister purge valve may produce is a rough idle. If the canister purge valve fails and sticks open, it will create a vacuum leak that can affect the engine idle speed and quality. A vacuum leak can also be created if the purge solenoid, or any of the hoses that may be attached to it break or become damaged. Difficulty starting Another symptom commonly associated with a bad canister purge solenoid is difficult starting. Again, if a vacuum leak is created as a result of any problem with the canister purge solenoid, that may cause the vehicle to have difficulty starting reliably. A vacuum leak will allow unmetered air into the engine, which can disturb the air fuel ratio and cause performance issues. Check Engine Light comes on A defective canister purge solenoid may also set off the Check Engine Light. 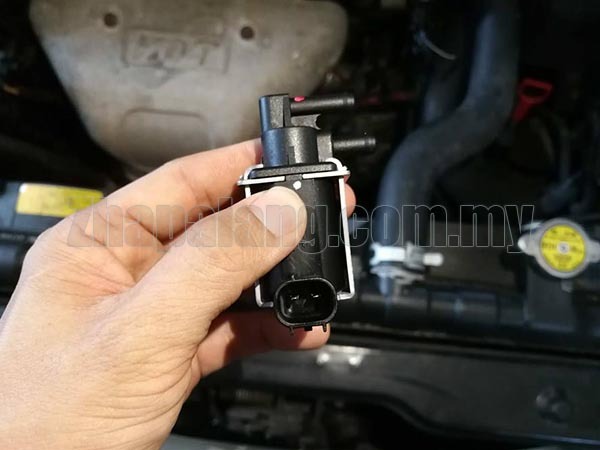 If the computer detects any problem with the purge solenoid circuit or signal, it will set off the Check Engine Light to alert the driver that a problem has occurred. A Check Engine Light can also be caused by a wide variety of other problems, so it is recommended to have the vehicle scanned for trouble codes to be sure.